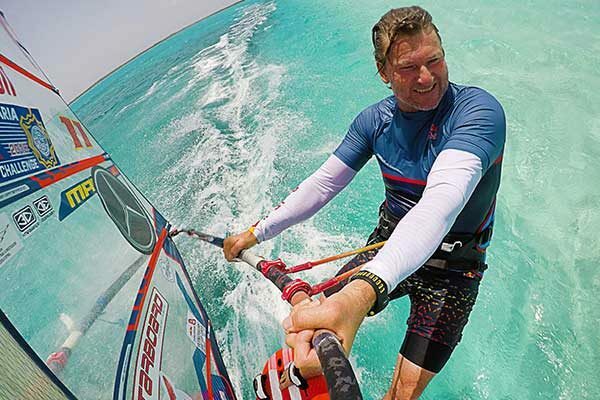 The Dunkerbeck Pro Center is a windsurf school founded by Bjorn Dunkerbeck, Philippe Bru and Sorobon Beach Resort in the Sorobon lagoon on the island of Bonaire in the Dutch Caribbean. 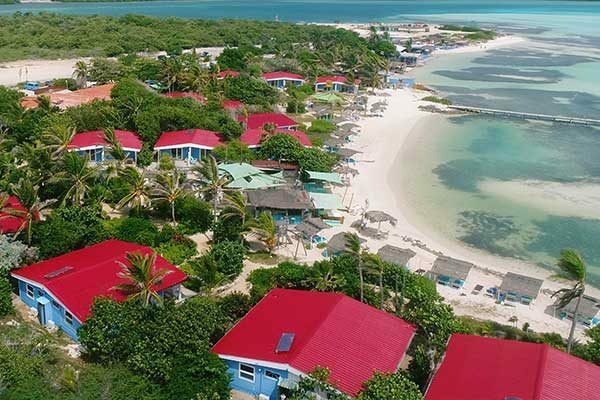 The Sorobon lagoon is part of Lac Bay: a lagoon protected from the ocean by a big coral reef on one side and large mangrove forest on the other. 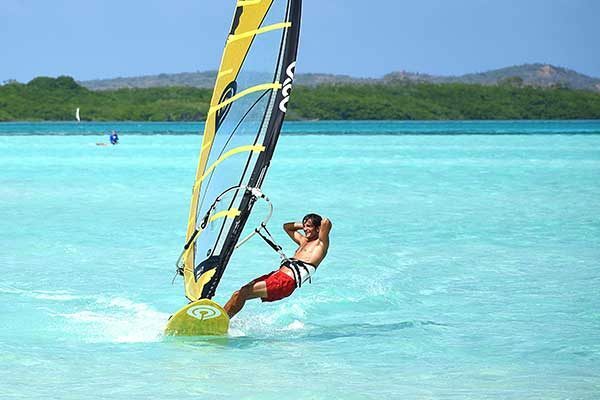 This unique natural development has created the most perfect windsurfing environment for any experience level: extremely shallow crystal clear waters allows to windsurf without a wetsuit, and the constant ocean winds of an average of 20 knots give the opportunity to windsurf at any time. 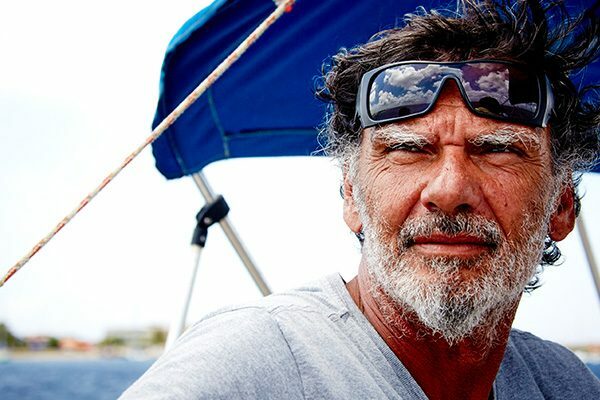 Read more about one of the founders of our center! Read more about the resort where we\'re based at! Look through the overview of all of our upcoming clinics! 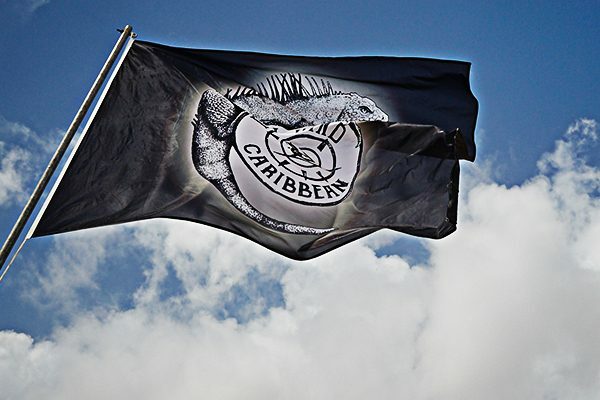 Warm up before Defiwind Caribbean - Join this June 19-21! 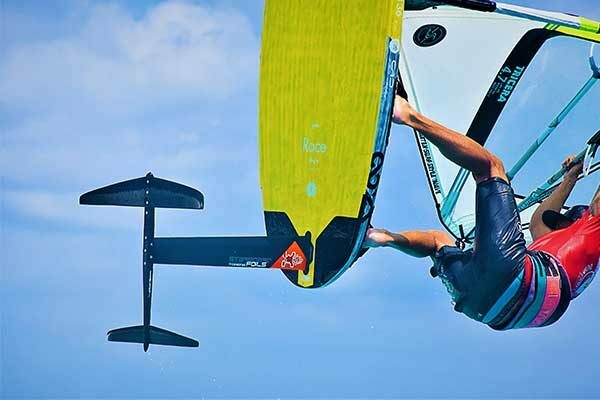 5 days of intensive fun on the water! Read about our Goya Equipment! Read about our Simmerstyle Equipment! 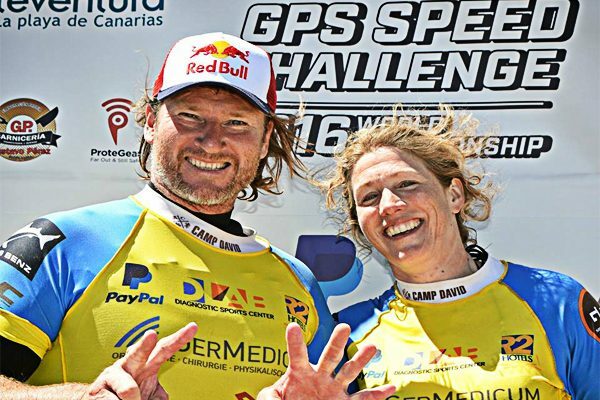 Read about our Starboard equipment! 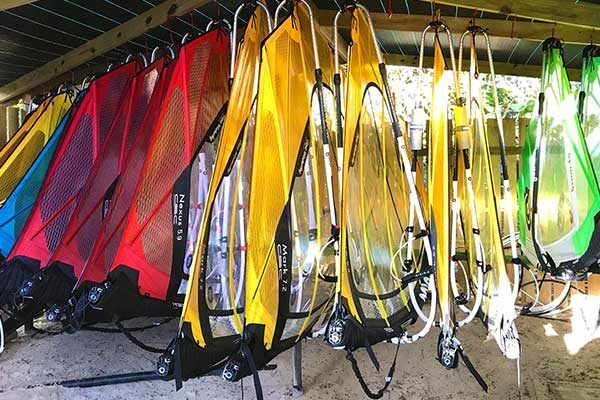 Read about the different equipment rental groups of our gear! Read about the prices and different options of renting our gear! Buy our used equipment or pre-order new gear via our specialized webshop! 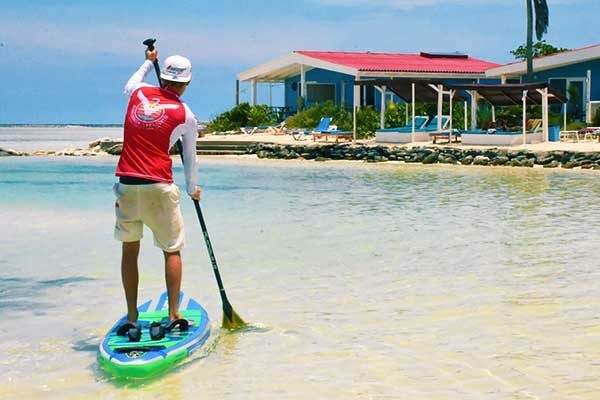 Try out our Starboard SUP equipment on a less windy day! 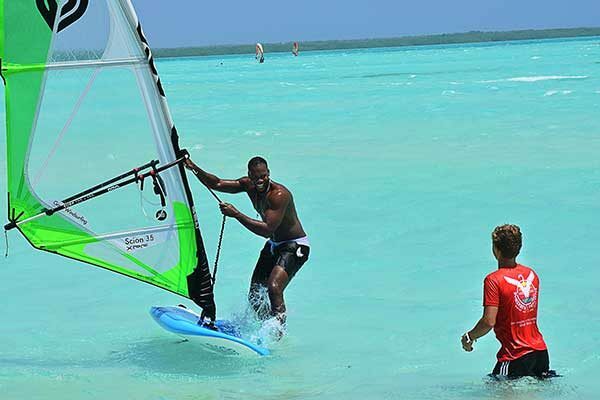 Leave your young ones with us to learn windsurfing! 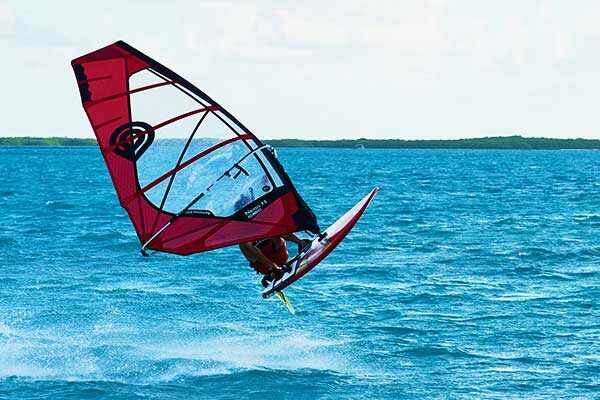 Try out the newest trend in windsurfing - windfoiling! Beginner? 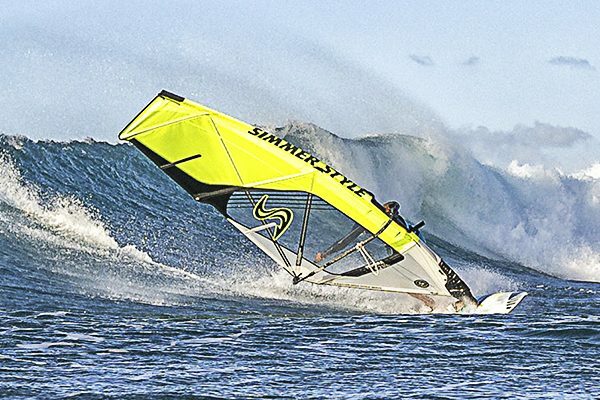 Come stay and learn winsurfing for a week! 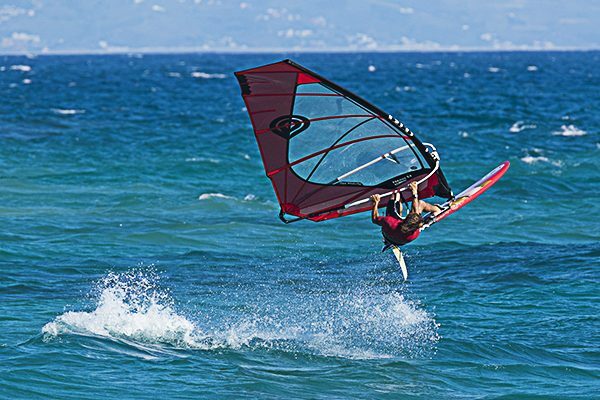 Spend a week with us advancing your windsurfing skills! Enjoy our professional gear during a week long stay with us! 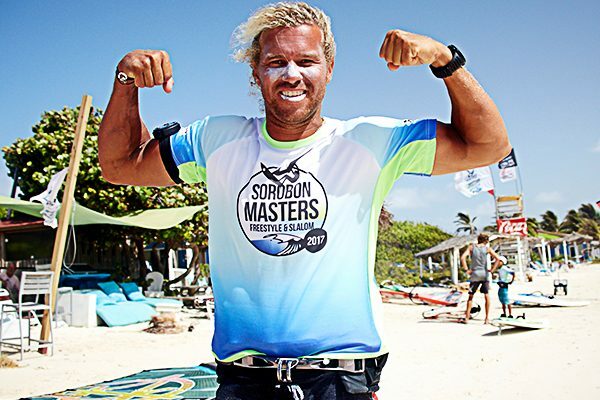 This june 23-30 we will be hosting the Defiwind Caribbean & Sorobon Masters 2019. Check out our special prices and packages, if you wish to participate! You can find it here. 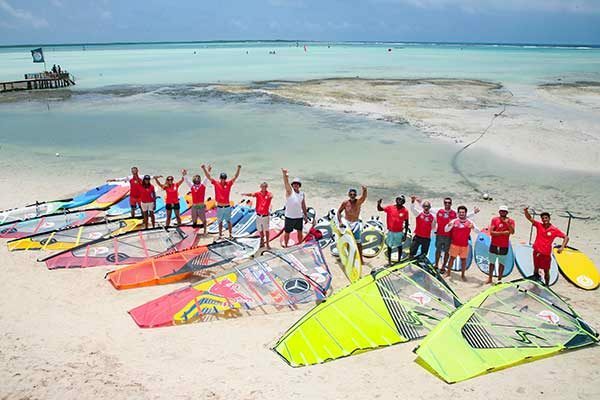 Read about the speed competition hosted in Bonaire every June! 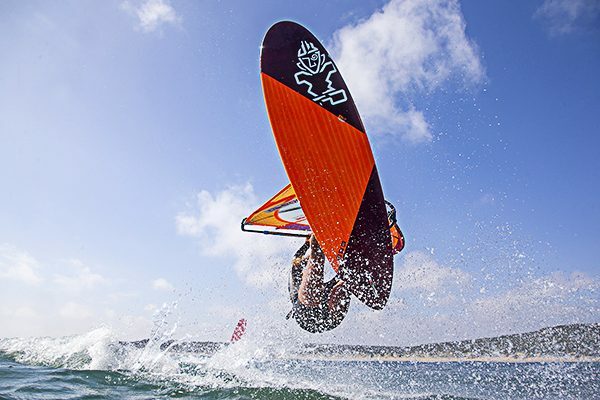 Read about the Slalom and Freestyle competition hosted in Sorobon lagoon! 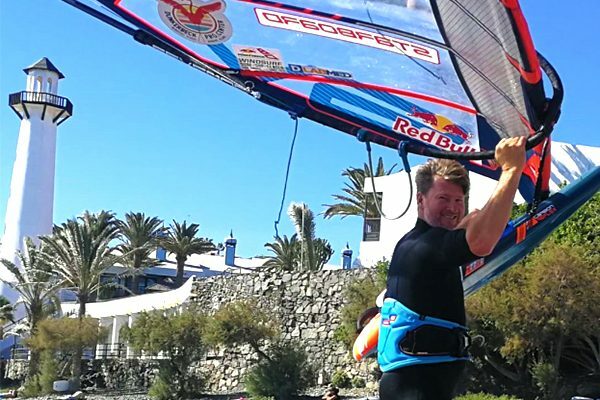 Read more about one of the biggest annual windsurfing events!